Choosing a contractor can be a difficult task. Idaho Home Exteriors is a professional remodeling company offering roofing, windows, exterior siding, awnings, patio covers, additions, sunrooms, patio covers, decks, concrete and garages. We are constantly updating our products and services to keep up with the ever changing and stringent Energy Star standards. Idaho offers extreme weather conditions, which must be met with the most modern state of the art technologies. We attain these standards by building custom products that are conducive to our climate and seasonal changes. Window Replacement – Our window technicians are not only knowledgeable and friendly, but certified in all types of installation services. 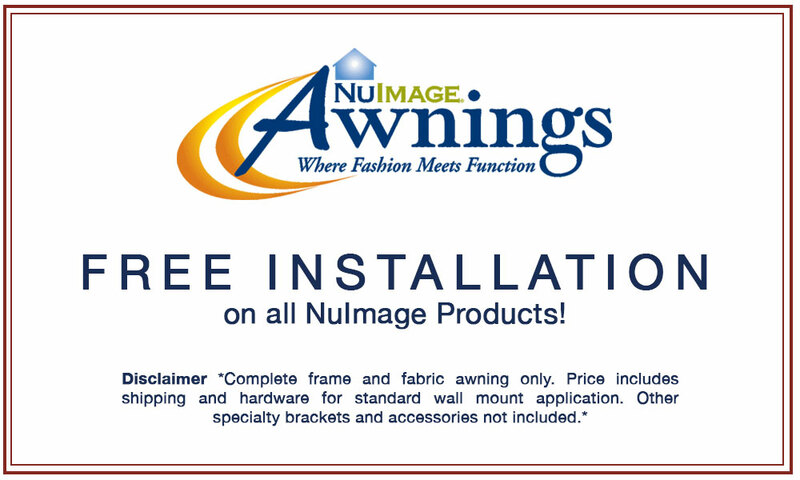 Whether you want to install a single kitchen window or replace all the windows in your home, we’re ready to help! We use only the best products and recommend Energy Star certified products! Siding Installation – There are many factors to consider when selecting siding. Cost and durability are just a couple! Idaho Home Exteriors will help you go through the options so that you make the best choices for your home. For example, paint offers a limitless choice of colors, but your home will need to be repainted after a certain number of years. Vinyl siding will never need retouching, but it may come only in a fixed range of colors and you may not find the perfect fit for you. Climate is also a factor! Idaho Home Exteriors will help you find the perfect siding choice for your Treasure Valley Home. Shade & Awnings – A custom-built patio cover creates a comfortable area to entertain friends, family and neighbors. Spend more time enjoying your backyard regardless of the weather. Adding a covered patio or awning in is a great way to extend your outdoor living area while staying protected from the sun, rain, or even snow! 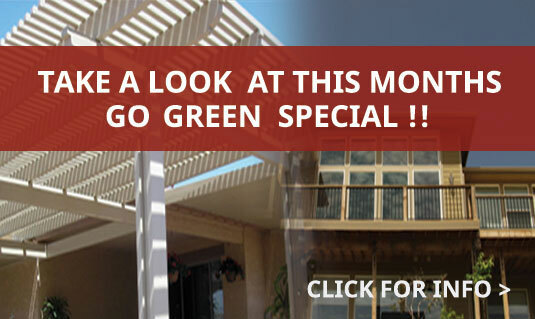 Let Idaho Home Exteriors design and build a custom patio cover for your home today.